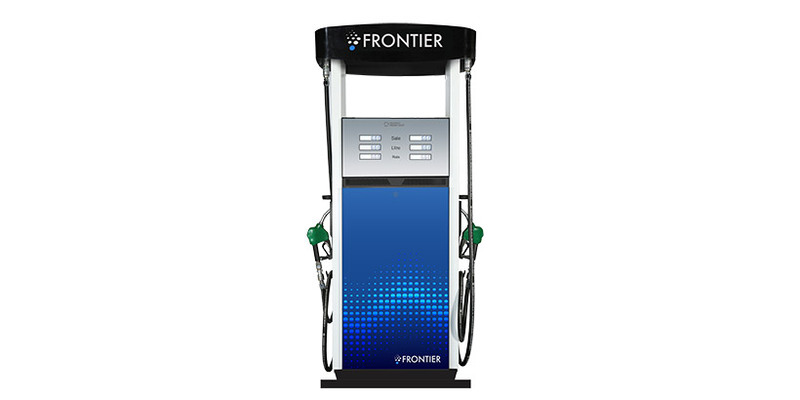 Frontier Series I offers functional and reliable high hose and low hose models in single and dual configurations. Models are available as a suction or pressure type, and use rugged Gilbarco Veeder-Root global components, making them dependable even in harsh field conditions. Series I is offered in Standard Flow-40LPM and High Flow-80LPM options. High to medium throughput sites that need functionality together with consistent reliability will find the Series I high hose model a great choice.